Cambridge, US, Broken Mirrors Press, 1991. Wraps. First edition and first impression. Near fine condition. Signed by Paul Williams who provided the introduction. Ben Bova - The Star Conquerors - Winston, 1959, First Edition. Robert A. Heinlein - Citizen of the Galaxy - Robert Hale, 2001, Third Hardback Edition. 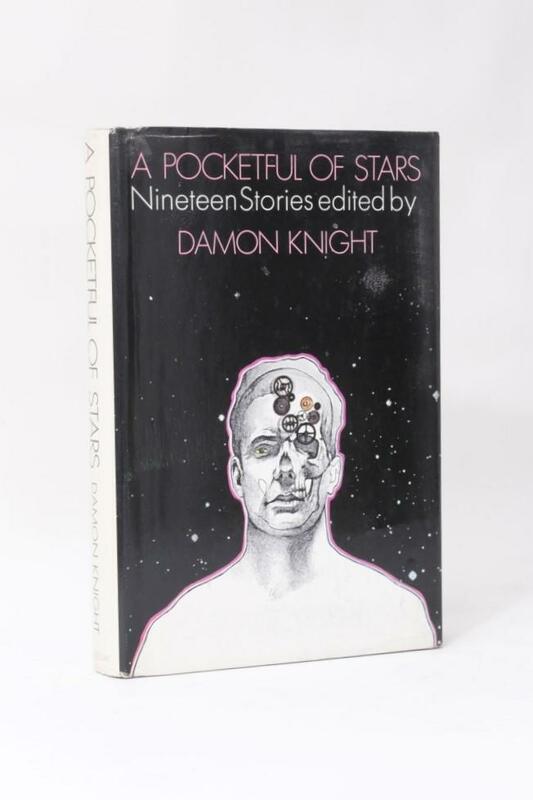 Damon Knight [Editor] - A Pocketful of Stars - Doubleday, 1971, First Edition. C.M. 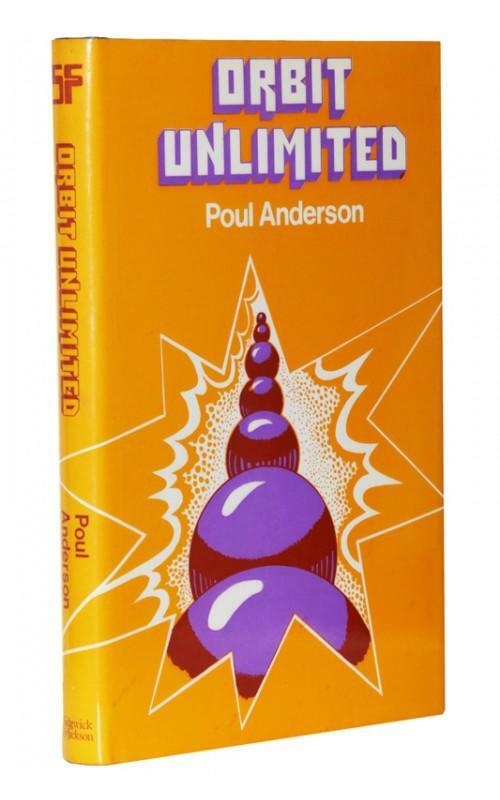 Kornbluth - Best Science Fiction Stories of C.M. Kornbluth - Faber, 1958, First Edition. Charles L. Harness - The Ring of Ritornel - Gollancz, 1968, First Edition. 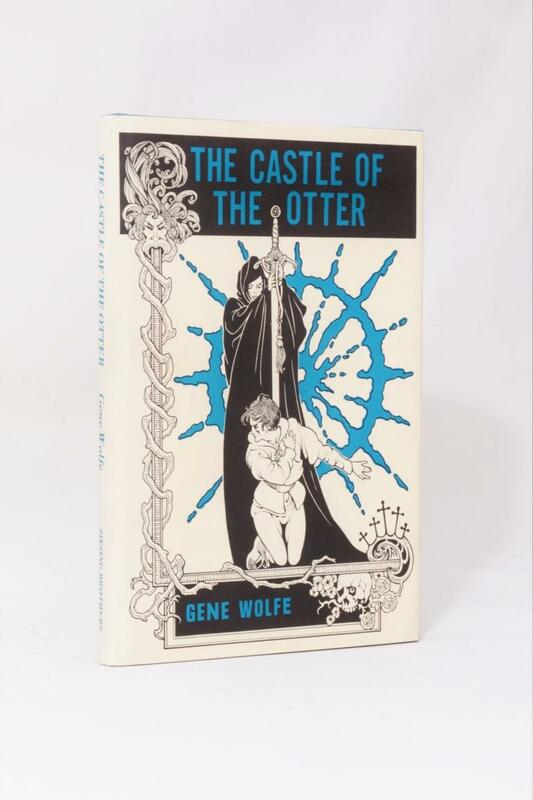 Gene Wolfe - The Castle of the Otter - Zeising Brothers, 1982, Signed First Edition. 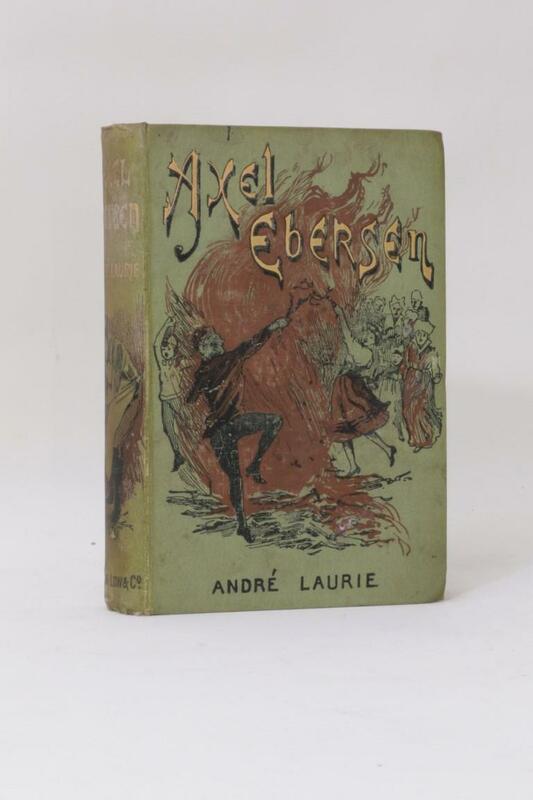 Andre Laurie - Axel Ebersen - Sampson Low, Marston & Co., 1892, First Edition. Robert Charles Wilson - Spin - Tor, 2005, Signed First Edition. Bernard L. Ross - Capricorn One - Arthur Barker, 1978, First Edition. 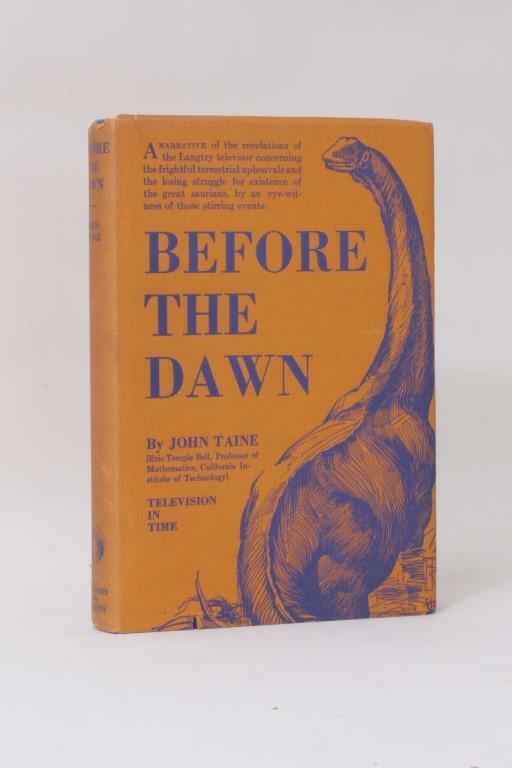 John Taine - Before the Dawn - Williams & Wilkins Co., 1934, First Edition. Nnedi Okorafor - Who Fears Death - Harper Voyager, 2018, First Edition. William Gibson - Burning Chrome - Gollancz, 1986, First Edition.